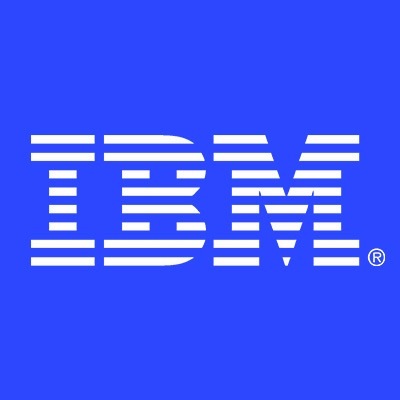 IBM Global Business Services has more than 60,000 professionals in over 50 countries worldwide. With a strong focus on results, we enable clients to leverage technology and information to improve performance and create sustainable competitive advantages. We will deliver innovative business consulting, business process design, systems integration, and application design and management to leading sector organizations in 17 industries worldwide. With access to resources that only a global leader can provide, you will gain access to a vast and diverse network of talented professionals, and enjoy unparalleled career, training, and educational opportunities. You'll be challenged and supported in an environment that embraces individual differences and rewards your best work. You'll find everything you need to continue building your career at one of the most successful companies in history. But it's up to you how you get there - you'll be the one in charge, putting forward your ideas, taking on responsibilities and making choices about how to get the job done. Gather client’s business processes, functional requirements and workflows. Review and edits requirements, specifications, business processes and recommendations related to proposed solution. Ability to challenge users, business analysts and others, to achieve appropriate and desired solution for the business. Create Business and Functional Requirements documents. Maintain continuous communication with client and developers throughout project lifecycle to ensure final product meets requirements and expected outcomes of the client. Collaborate with developers and subject matter experts to establish the technical vision and analyze trade-offs between usability and performance needs. At least Bachelor degree in Engineering/ Information Technology/ Business or other related.